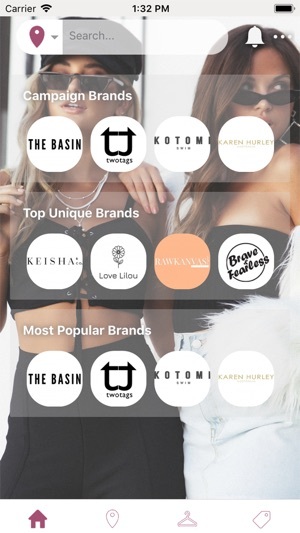 Adzurra is a creative content app that helps users find the latest fashion trend. Simulating an online shopping centre, you can now browse through a variety of options from swimwear to active wear from the trending brands on social media. 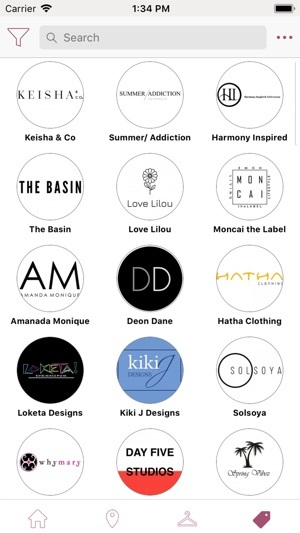 Each brand showcases their best products, store locations, Instagram feed, return policy, shipping methods and sales on one convenient platform. - Browse the app as guest without signing up or logging in. Cool concept for a fashion app! Highly recommend! Such an interesting concept for a fashion app! 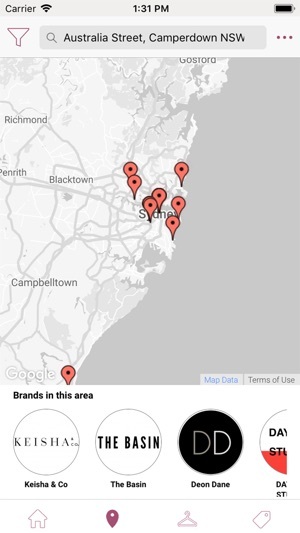 So cool to be able to find fashion brands popular in different cities!